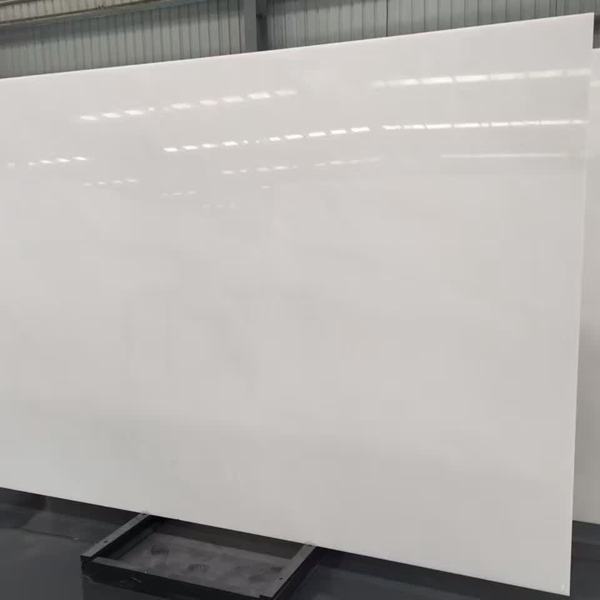 If you're interested in China White Marble Flooring Wall Tiles and Slabs, just feel free to contact us, we will keep providing quality products and excellent service for you. The 10th China (Xiamen) International Stone Fair, which brings together the world's stone industry, will be held at the Xiamen International Convention and Exhibition Center from March 6th to 9th. On February 5th, the author learned from the exhibition organizing committee that the current stone exhibition booth had been sold out in October last year. Due to the restrictions on the size of the exhibition center, there are still more than 50 companies still waiting in line. It is reported that the current exhibition area of ​​the stone exhibition reached 95,000 square meters, an increase of 5,000 square meters from the previous session, and the number of booths reached 5200, an increase of 200 over the previous session, and continued to be the world's second largest stone professional exhibition. 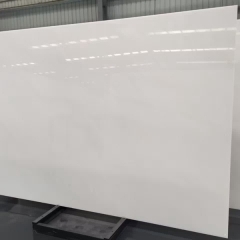 According to Xiong Yanliang, director of the China (Xiamen) International Stone Exhibition Organizing Committee and director of the Xiamen Municipal Trade Development Bureau, there are more than 1300 exhibitors in this year's exhibition, including more than 250 overseas stone companies, and overseas exhibitors have grown by more than 20%. 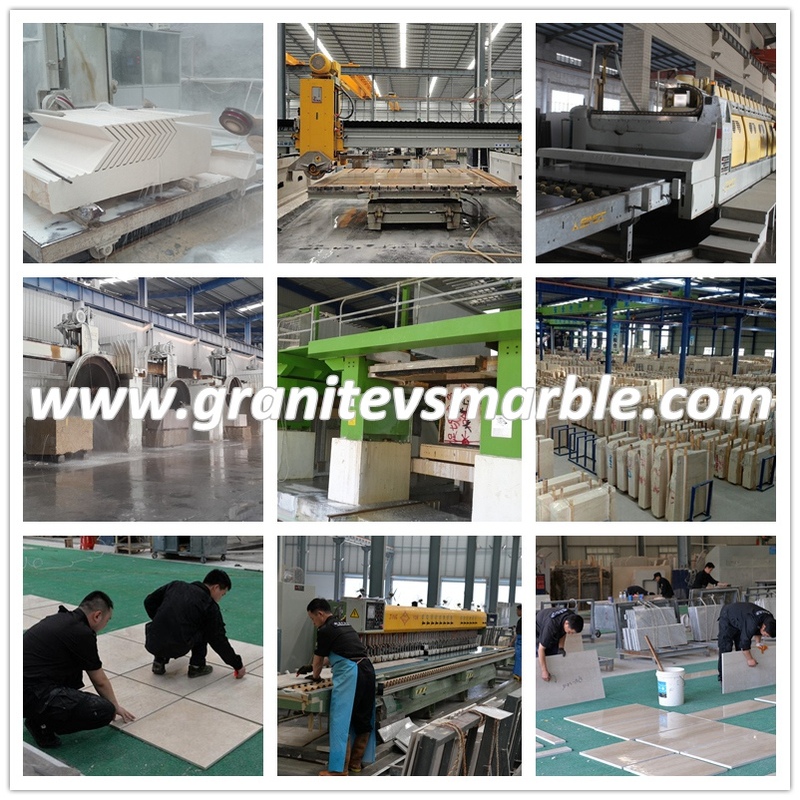 At present, nearly 70,000 professional stone merchants have registered for the conference. It is expected that there will be 100,000 domestic and foreign merchants, among which, overseas merchants will reach 16,000, an increase of more than 20% from the previous session. 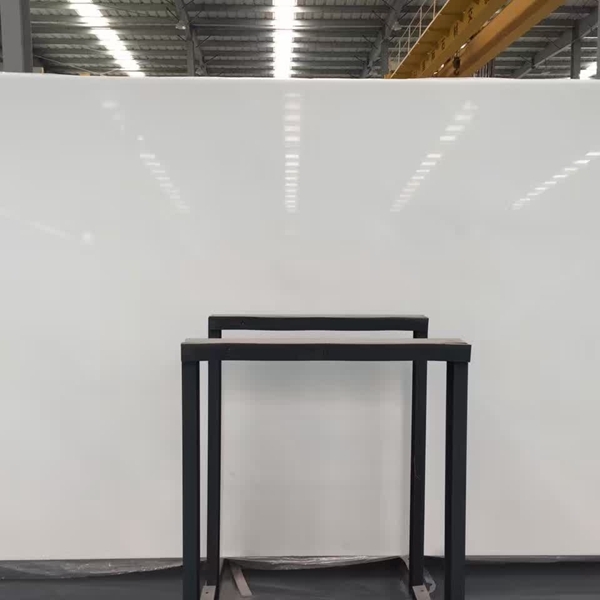 At the same time, the exhibition will continue to host series of supporting events such as the World Stone Congress, the cross-strait stone industry forum, the China-Japan Stone Fair and other events. It is reported that Xiamen Port is the largest port for Chinese stone import and export, and the total amount of stone import and export has ranked first in China for many years. [Editor's Statement] Despite the hardships and dangers, it stood upright. In 2009, China’s stone import and export trade remained at a scale of US$5 billion per year, which was only 7.7% lower than the previous year, which was significantly lower than the national average of 25%. The share of the international stone market has continued to expand. The export product structure and export market have been given a rare opportunity to adjust, laying a solid foundation for the future growth of China's stone trade. Do not fear the hardships and dangers, standing upright - the results used to describe China's stone trade in 2009 is not an exaggeration. According to the latest statistics of the General Administration of Customs, in the past 2009, despite the global financial crisis, the total import and export of stone trade in China was only 7.7% lower than the previous year, and it still reached the scale of 5 billion US dollars. 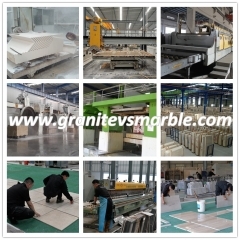 This shows that the Chinese stone industry has adaptability to the international market. In 2009, China exported 21.33 million tons of stone, earning 3.61 billion U.S. dollars, 25.06% and 8.39% lower than the previous year (28.33 million tons in 2008, 3.934 billion U.S. dollars). 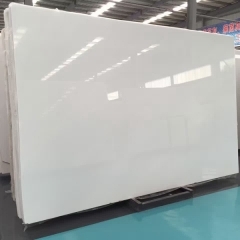 The reduction in the number of exports is much lower than the reduction in the value of exports, indicating that the structure of China's stone export products is further adjusted, that is, the value created by the units is rapidly increasing - encouraging and happy. 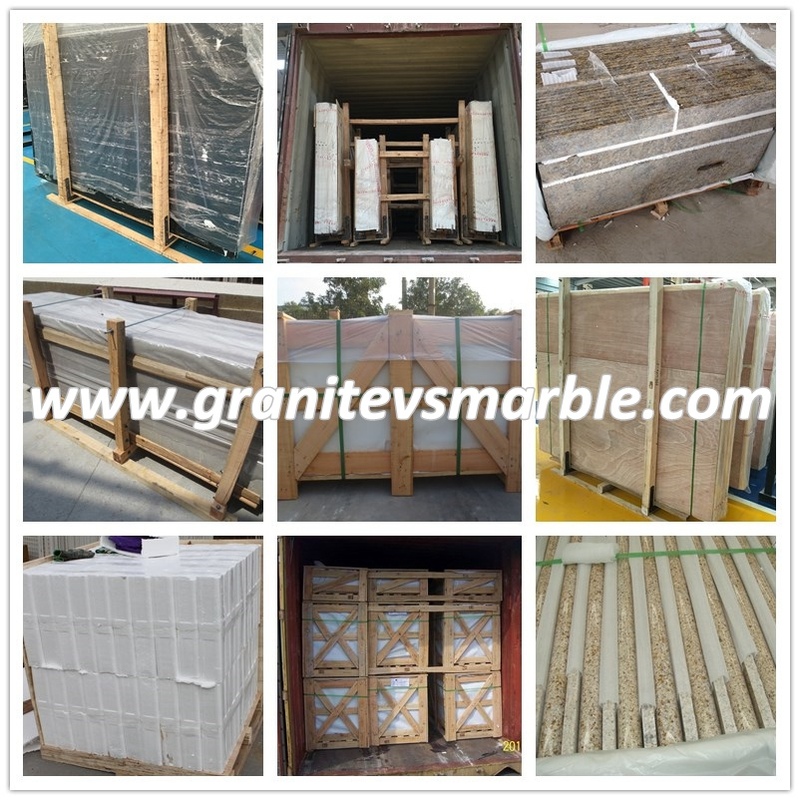 Stone industry trade experts analyzed that this is the result of the adjustment of stone export product structure and export market, and the financial crisis has given us this rare opportunity to adjust. As a result, the added value of our products has increased substantially. From the perspective of imported stone in 2009, a total of 8.11 million tons were imported, with foreign exchange of 1.45 billion U.S. dollars, which was only 0.97% lower than the previous year (8.19 million tons in 2008, 1.545 billion U.S. dollars). It was basically the same; the import amount decreased by 6.12%. This amount of imports is basically flat, and the decrease in the use of foreign exchange shows that China has purchased more international stone products with less foreign exchange. 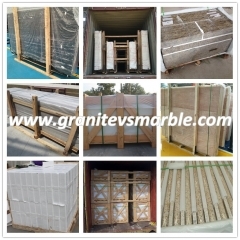 In the past, the price of stone products in the international market has been strong for many years. This opportunity can only be caught up in the financial crisis. If calculated according to 2008 comparable prices, in 2009 the use of the same foreign exchange bought more than 500,000 tons of stone, about 250,000 cubic meters of stone blocks. Therefore, stone trade experts have repeatedly explained that the crisis also contains business opportunities. If our companies can make good use of prices and time differences, import more raw materials at low prices, and after the economic recovery, the spread can be profitable. If we look at China's total stone trade in 2009, the annual import and export will still reach US$5.065 billion and 29.34 million tons; respectively, the import and export total (US$5.488 billion in 2008, 36.52 million tons in 2008) will be reduced by 7.7% and 19.66 respectively. %. It is not difficult to see that the amount of reduction in the amount is much higher than the value--the efficiency of China's stone foreign trade is further improved. Looking ahead to 2010, under the backdrop of the global warming and economic recovery, there is reason and confidence that the Chinese stone trade will definitely surpass the best in history.